Our wide range of leather items and handicrafts is known for reliability, design and impressive looks. 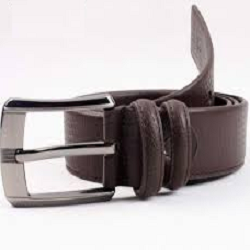 We offer various leather items such as, planners, wallets, belts etc. They are custom engraved and crafted as per the clients’ specifications. 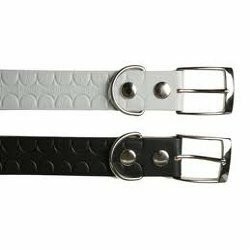 With the advent of advance machineries and modern amenities, we offer quality assured and extremely stylish variety of Mens Promotional Belt.